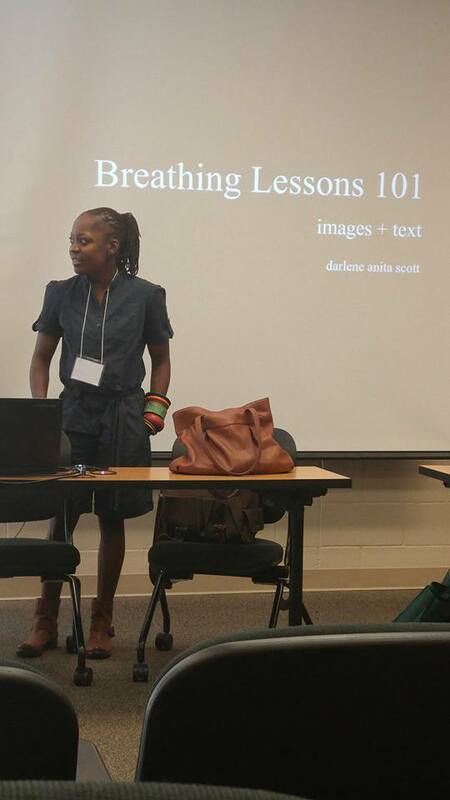 Breathing Lessons 101–on the Road Again! 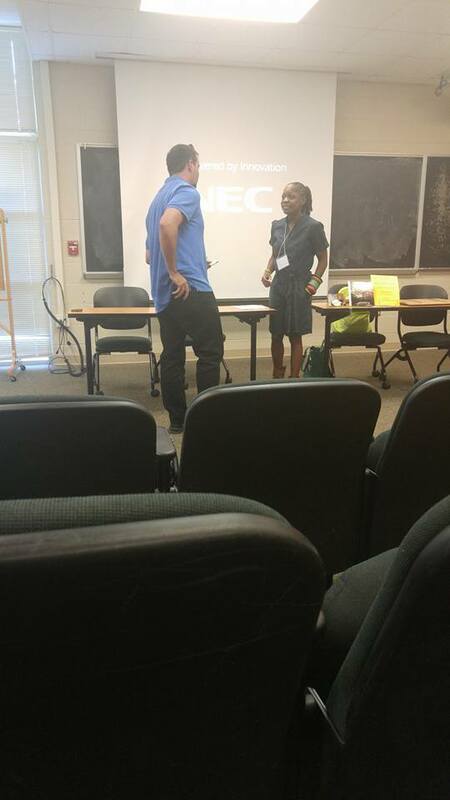 I’m back from a beautiful weekend at the Southern Writers’ Symposium…My voice shook. I got anxious. And too warm. And it was still a blast. I struggle with public speaking–not the act of it as much as the motivation and confidence to do it. My voice shakes. I get anxious. And too warm. 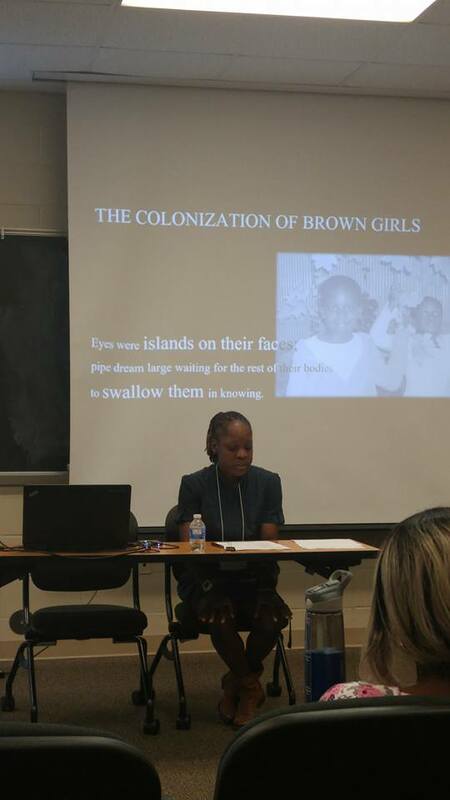 But anyway, I’m back from a beautiful weekend at the Southern Writers’ Symposium at Methodist University in Fayetteville, NC. Where I spoke. Publicly. And it was a blast. My voice shook. I got anxious. And too warm. And it was still a blast.